Alaska is known for many things, but our wild caught seafood is definitely at the top of the list. We are known worldwide for the incredible quality and flavor of our fish and sea catch. 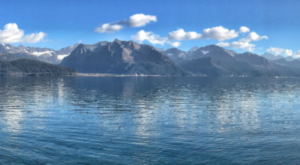 We’ve decided to compile a list of some of the highest rated Alaskan seafood restaurants in the state, so you know exactly where to go when you’re traveling this summer and need a meal of the freshest seafood you can find! 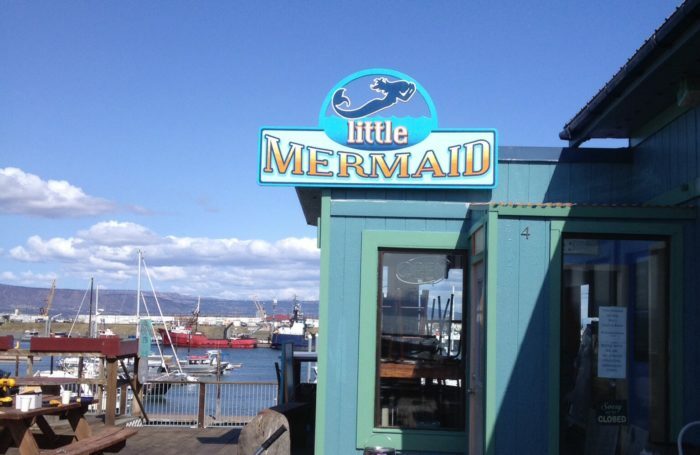 The Little Mermaid is located on the spit in Homer, Alaska. 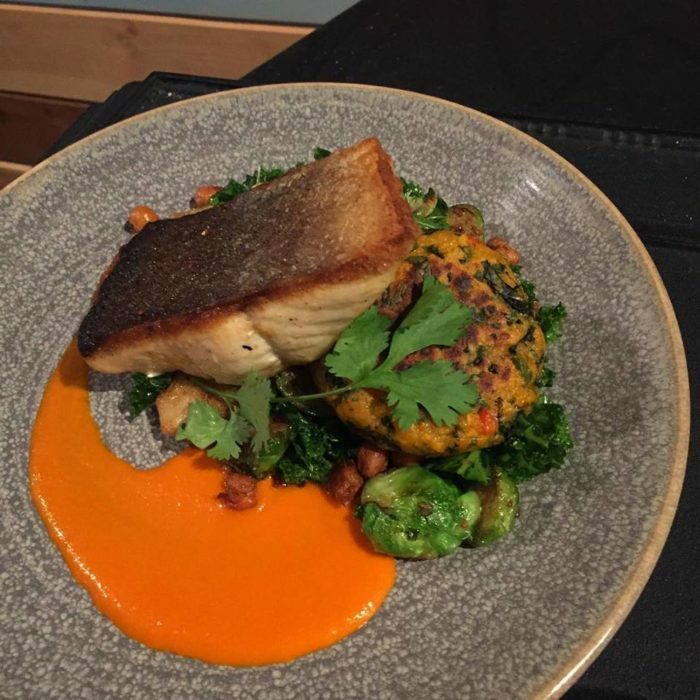 This gem serves up some of the freshest seafood you'll find in Homer! They excel in bringing you fresh produce from local farmers, and the latest catch from the neighborhood fisherman. 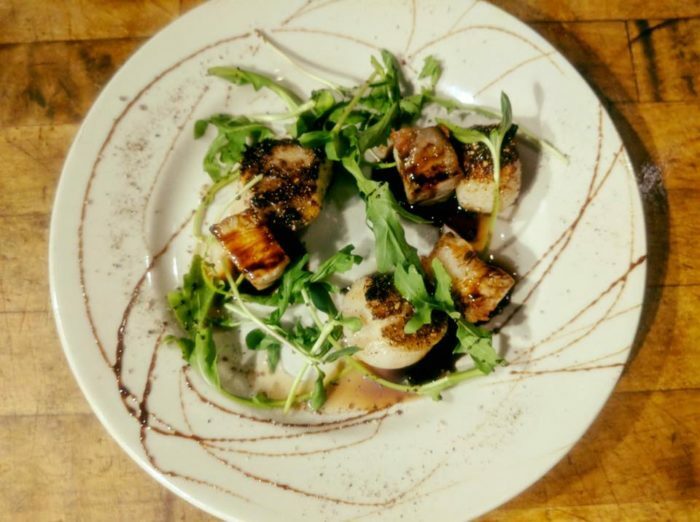 Their food is made in house and from scratch, and reviews rave about the rockfish and the poutine! You can find them at 4246 Homer Spit Rd, Harborview Board Walk. Be prepared to be wowed! 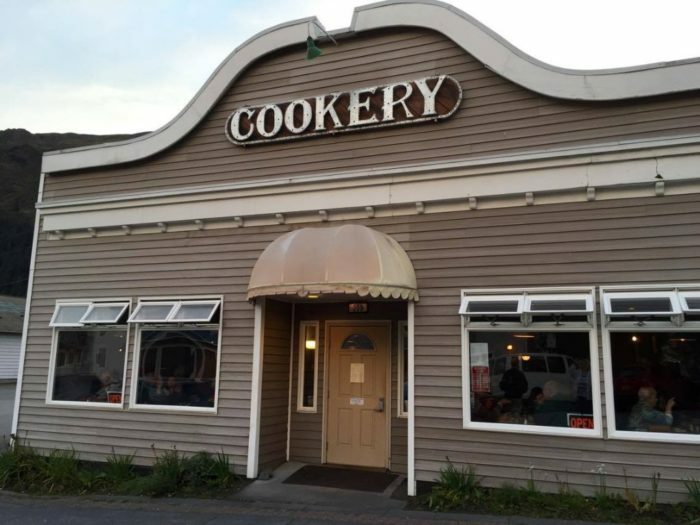 The Cookery and Oyster Bar in Seward, Alaska is a small restaurant with a fantastic reputation. 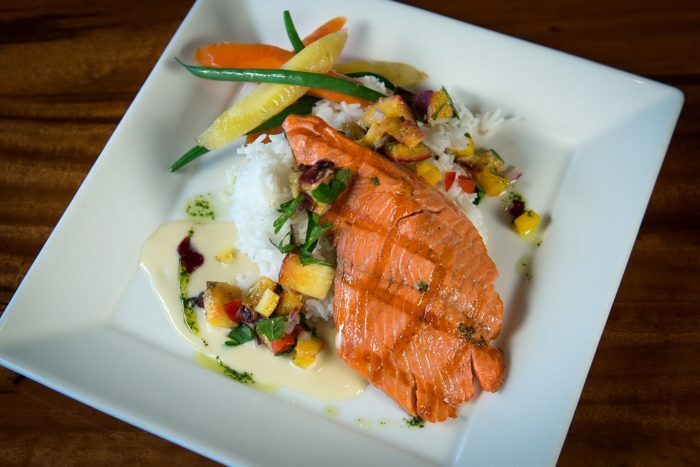 Find everything from White King Salmon to fresh Alaskan oysters on their menu. The Cookery brings in as many local producers as they can, and the quality shines through their delicious options. Showcasing a smaller menu, they focus on quality over quantity. Make sure to follow their Facebook to get up-to-date mentions of specials, and dinners and events they host! You can find them in downtown Seward at 209 5th Ave, Seward, AK 99664. 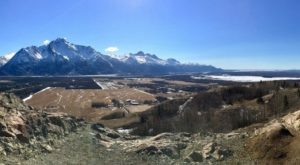 The Haute Quarter Grill is your top choice in Anchorage, Alaska for fresh seafood! 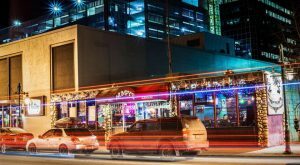 Located in a fantastic spot in downtown Anchorage, start your evening off with their delicious seafood before heading off to catch a show. 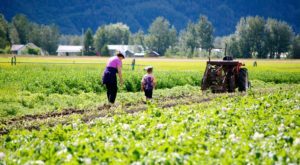 They use fresh Alaskan produce and seafood wherever possible, so you know you're getting great quality in every dish. Diners rave about the King Crab and the seafood pasta! Pop in at 525 W 4th Ave, Anchorage, AK 99501-2211 for your seafood fix! 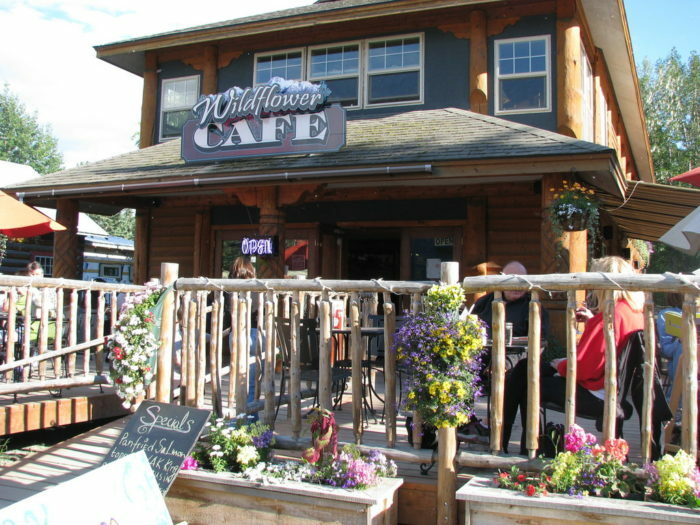 If you're looking for the best seafood in Talkeetna, look no further than the Wildflower Cafe! With a delicious, approachable menu with items seafood chowder, and halibut sandwiches, this is the perfect spot for a fantastic lunch. 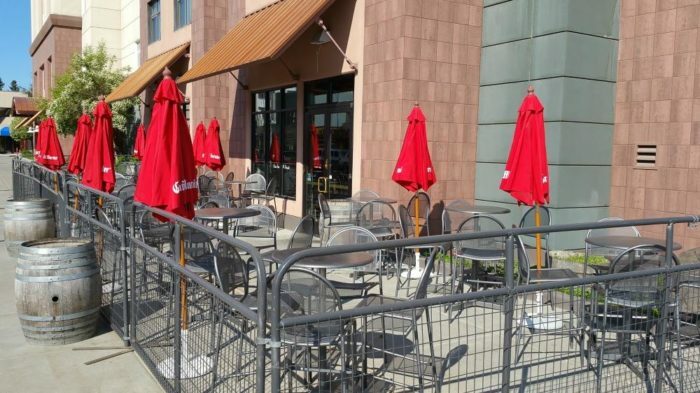 Try their outside deck seating with your Halibut fish and chips, and cold beer from a local Alaskan brewery. 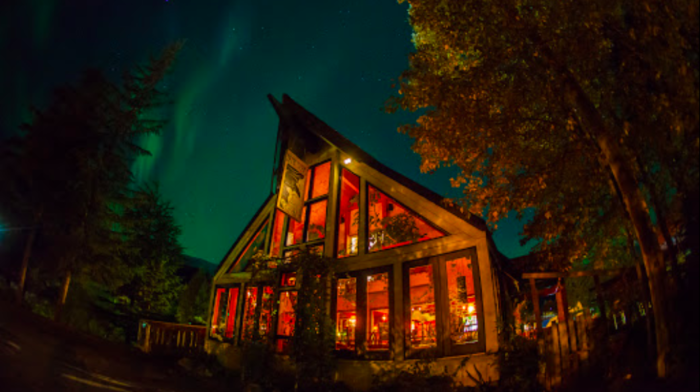 You can find their beautiful little cafe at 13578 E Main St., Talkeetna, AK 99676. 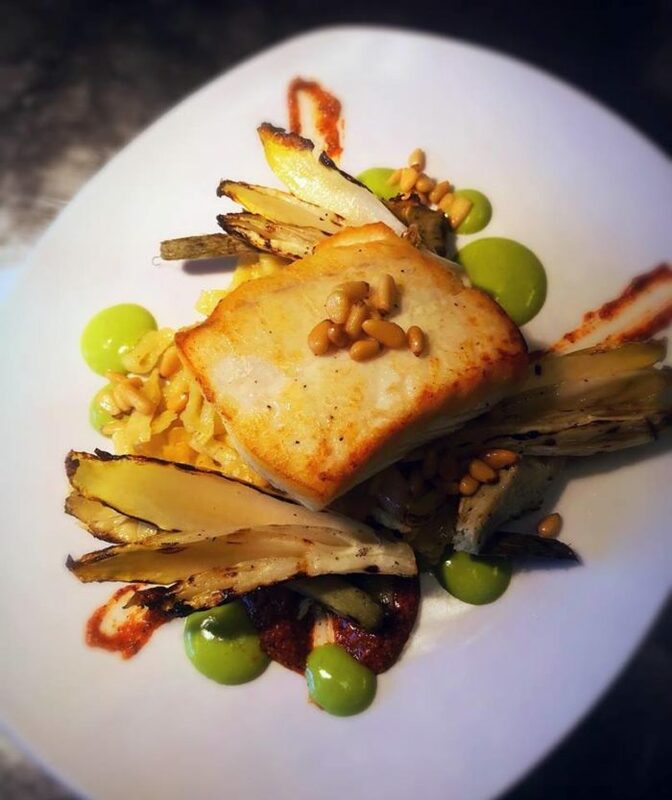 With favorites like the Honey Apple Halibut, and the Potato Crusted Salmon, Lavelle's Bistro in Fairbanks, Alaska is a clear choice for one of the top seafood restaurants in Alaska. Diners rave about the Honey Sriracha Shrimp appetizer, and the freshly caught Wild Alaskan King Crab legs. Whatever you choose, you will be delighted! 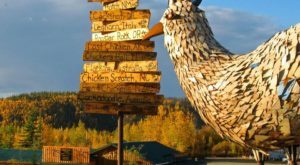 Join them for a glass of wine and seafood at 575 First Ave., Fairbanks, AK 99701. 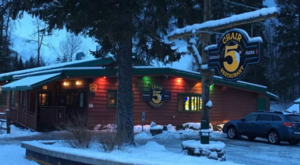 Head to Girdwood for some of the best seafood in the state! Chef and James Beard Foundation nominated Andrew Brown excels in the kitchen. 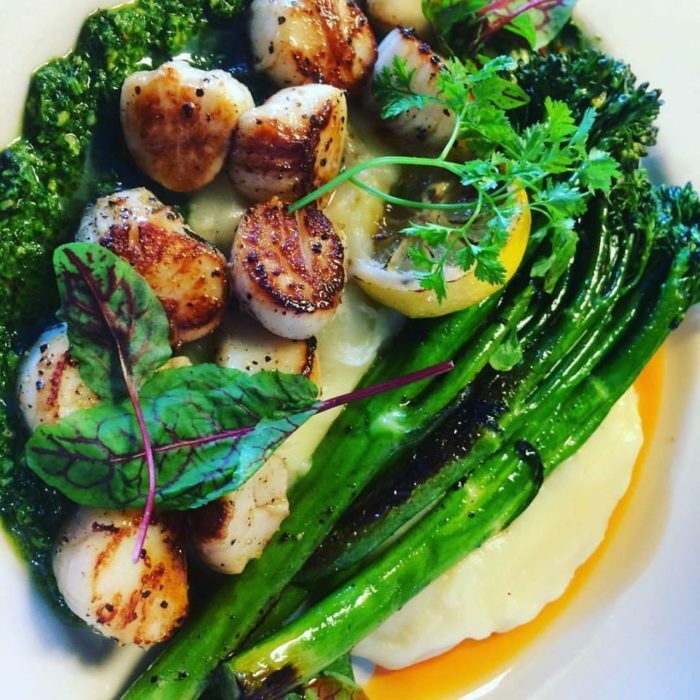 You'll find an incredible menu filled with Alaskan treasures like the Alaskan Bouillabaisse, or the Kodiak Scallop appetizer. Whatever you're in the mood for, you will find something you love on this menu! 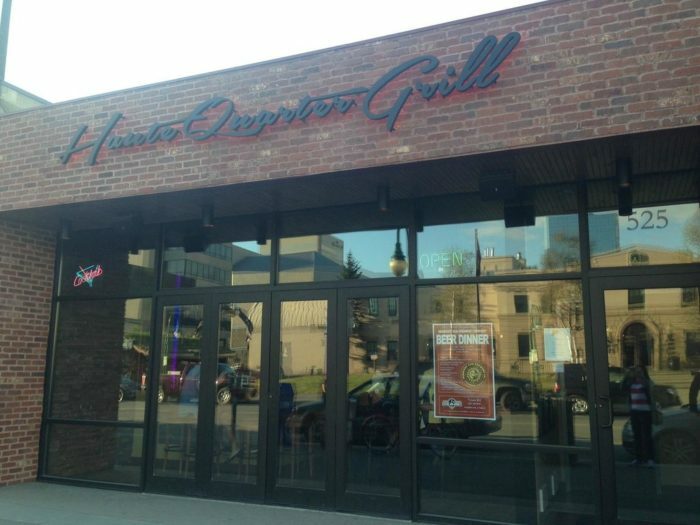 Don't forget to ask about their daily special, as they frequently feature delicious Alaskan seafood preparations. Sit in their dining room with the floor to ceiling windows at 165 Olympic Mountain Loop., Girdwood, Alaska. 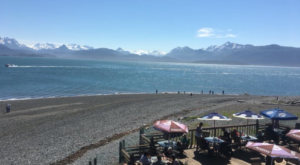 Did your favorite seafood restaurant in Alaska make the list? Tell us more about it below! 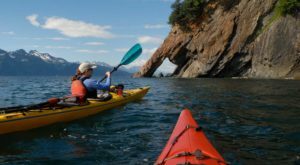 And while you’re traveling to find the best seafood in the state, try out these 10 Countryside Bed And Breakfasts in Alaska That Will Enchant You!